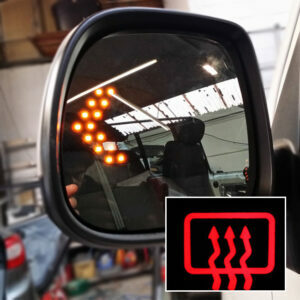 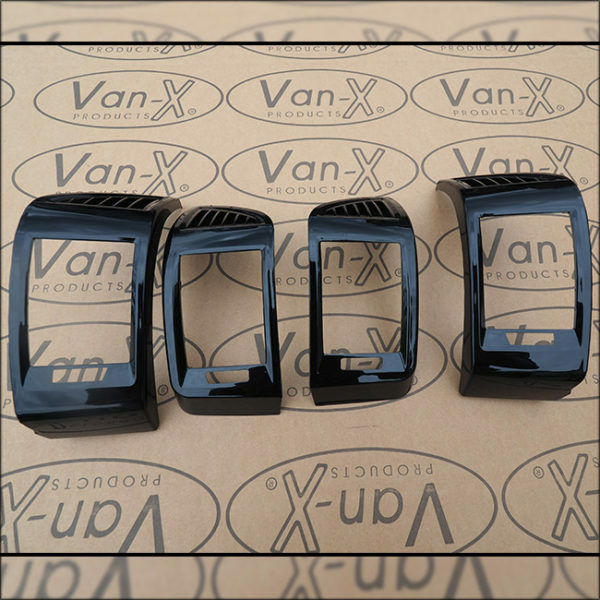 You are purchasing a BRAND NEW full SET OF 4 Dashboard Air Vent / Heater Vent Trims for the above vehicle. 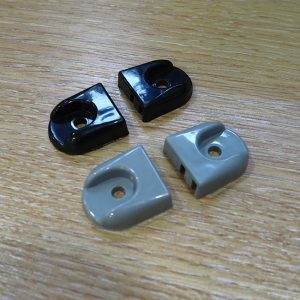 This is a set of 4 Air Vent Trims made from High Grade ABS Plastic to replace existing textured Air Vents. 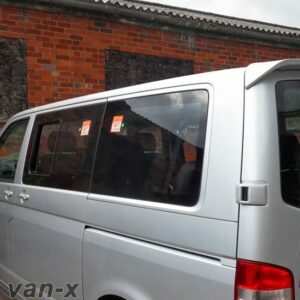 This item will fit to ALL Fiat Ducato 2006 – Current. 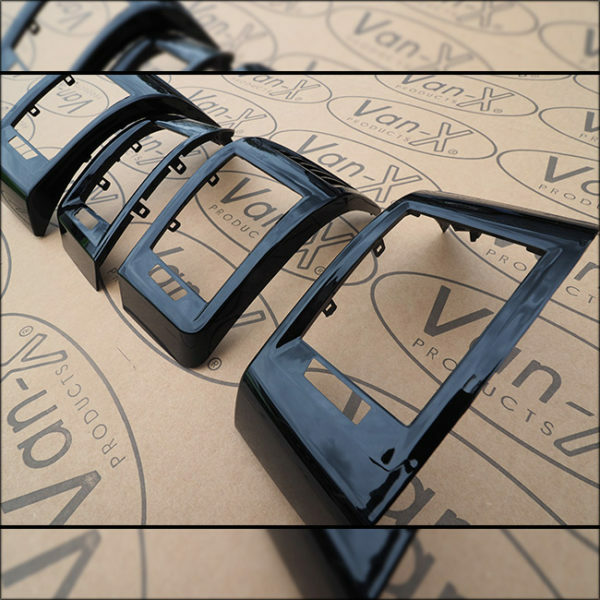 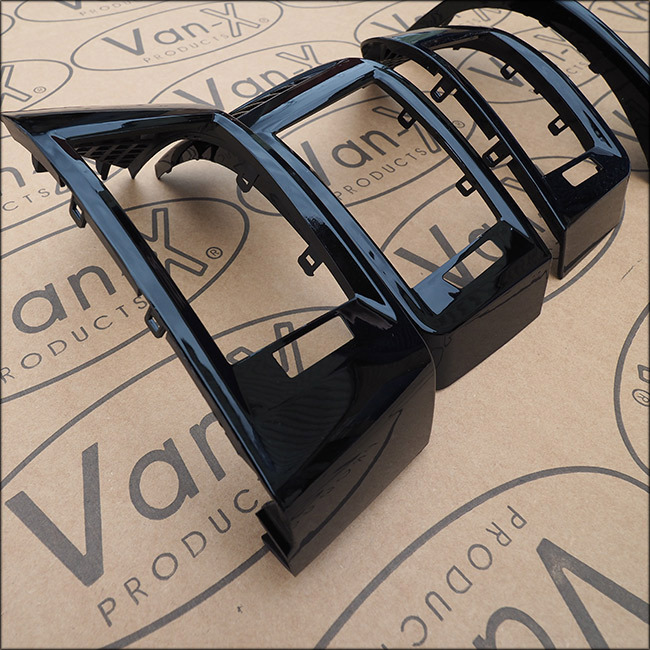 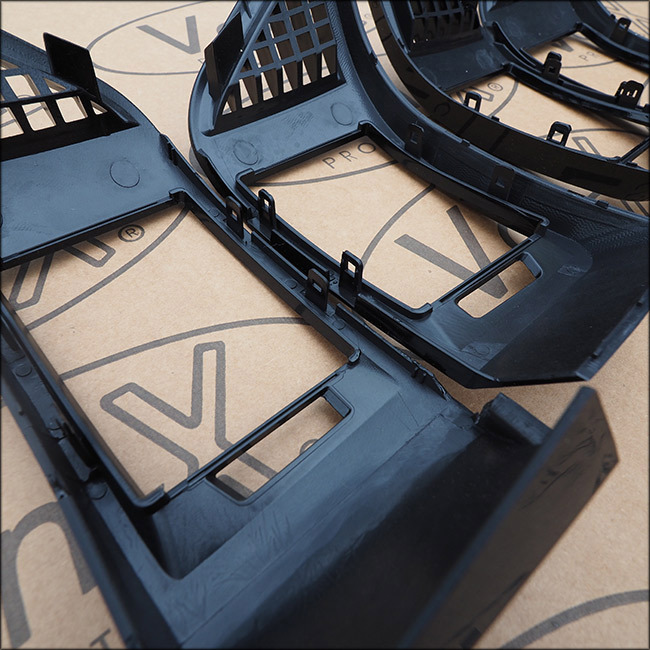 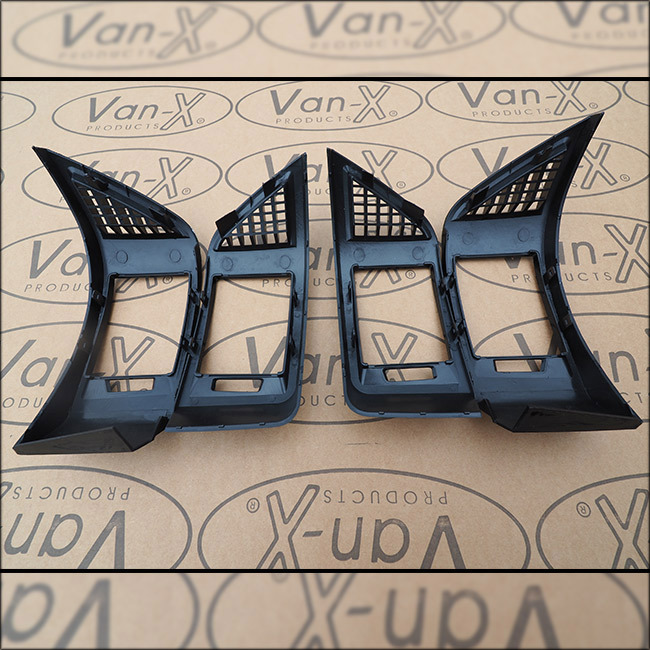 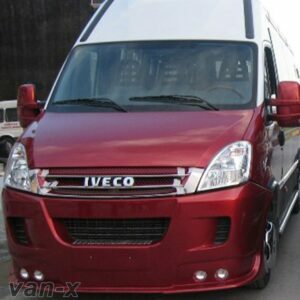 This is a newly released product which has been manufactured by Van-X. 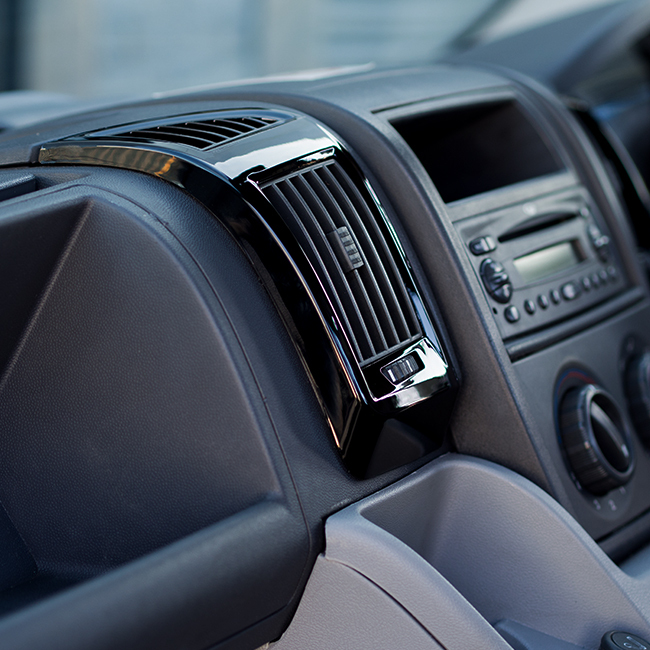 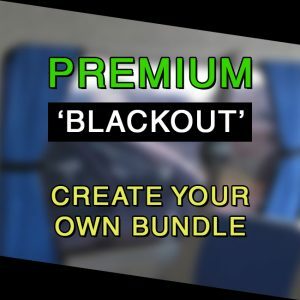 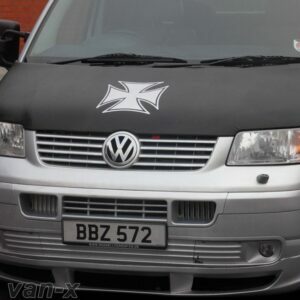 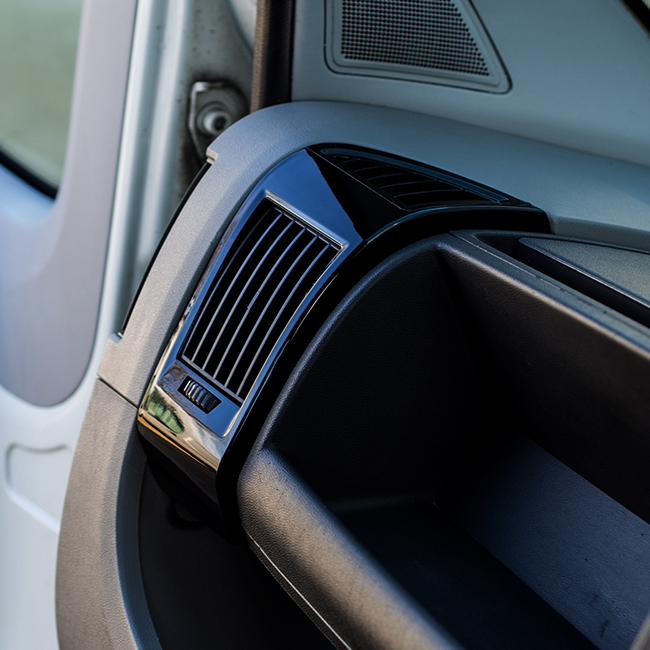 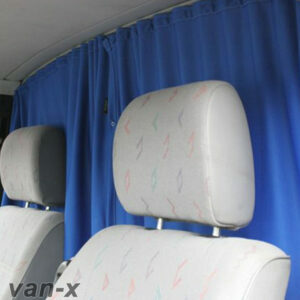 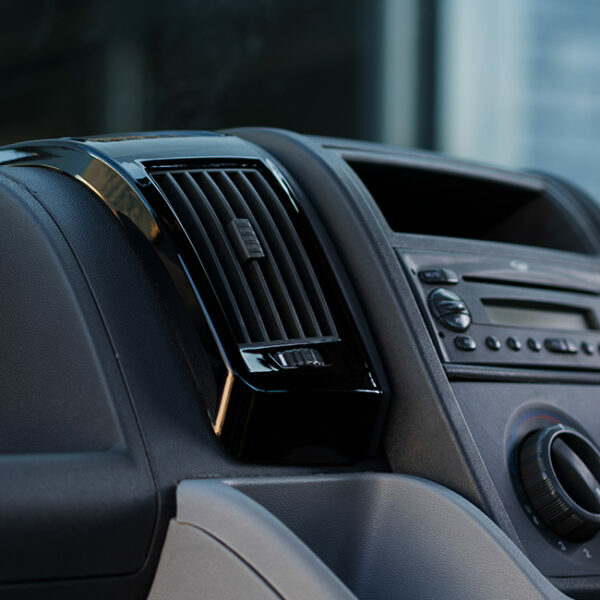 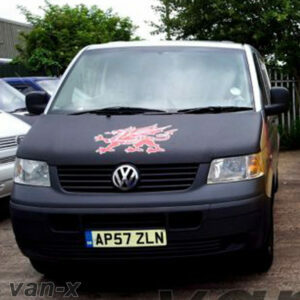 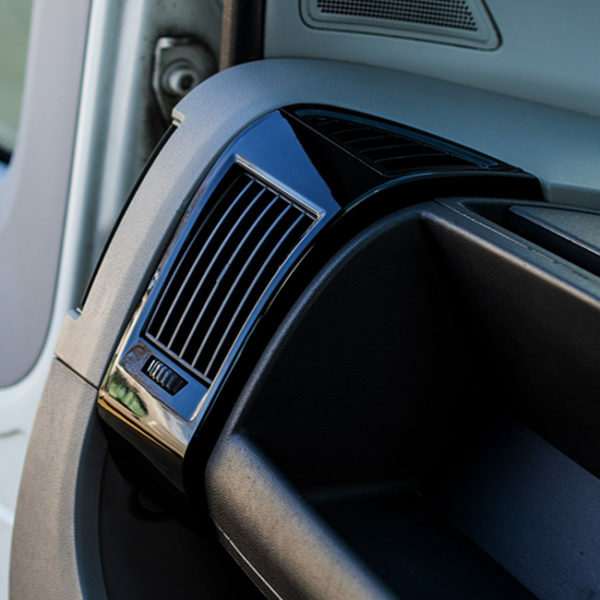 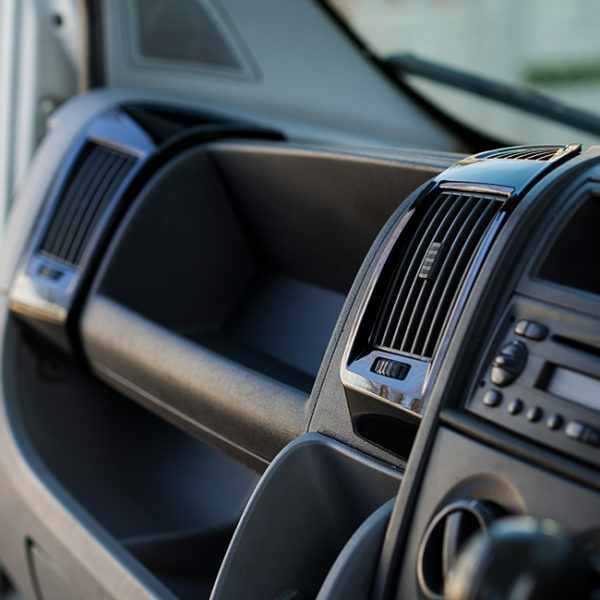 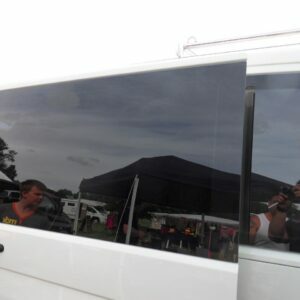 Perfect interior styling and completely changes the look of your van with minimal effect required. 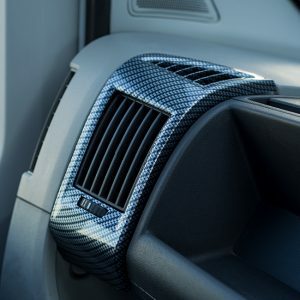 You will receive a Brand New Air Vent Trims through the post. 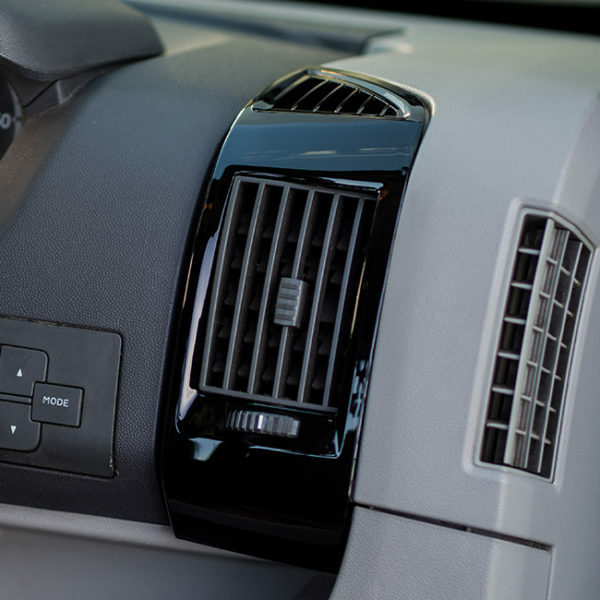 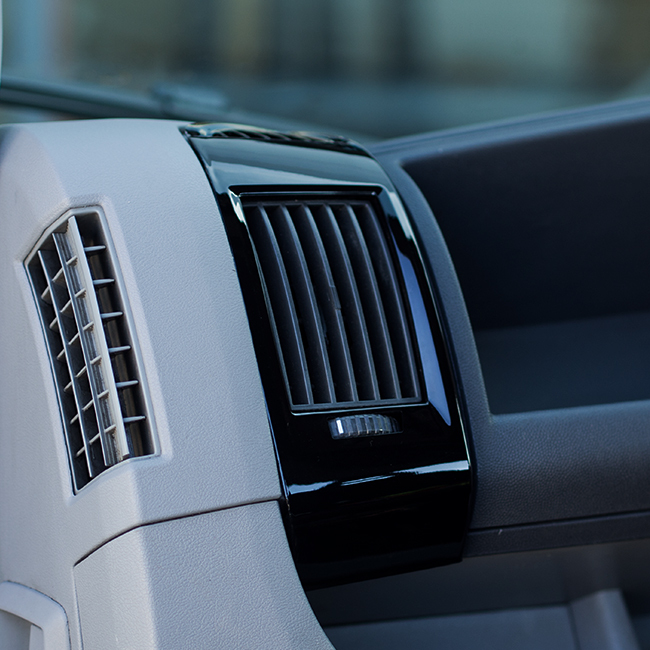 Only change one vent at a time to reduce confusion between Vent Trims.